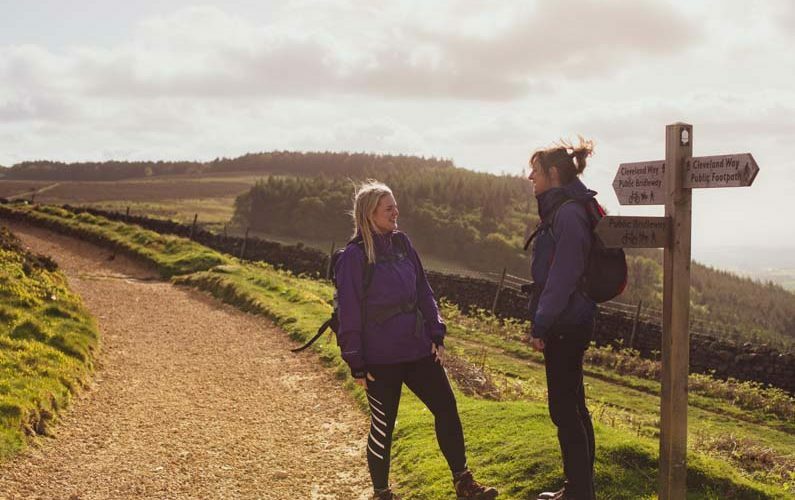 An exhilarating clifftop trail that explores hidden coves and wonderful harbours and reveals new vistas around every headland of the rugged Yorkshire coastline. Steeped in the region’s rich seafaring history, this wonderful coastal trail can be completed in just four days. 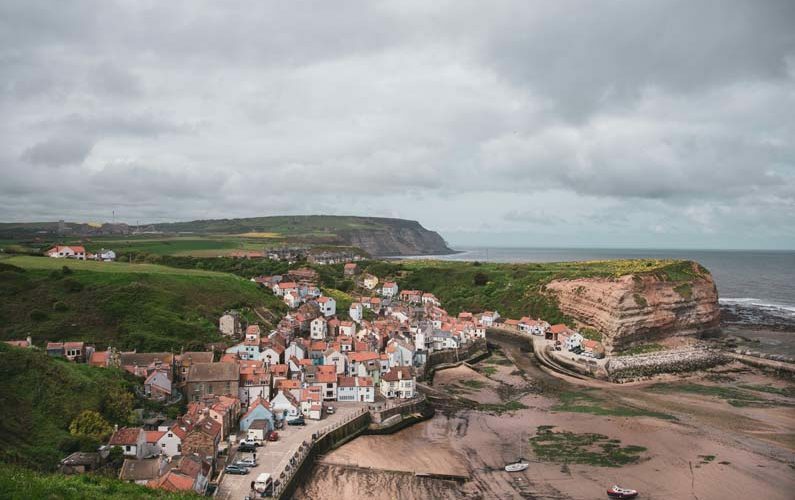 This four-day itinerary follows the stunning coastal sections of the Cleveland Way between Scarborough and Saltburn, passing through lively coastal towns and romantic old fishing villages like Staithes. 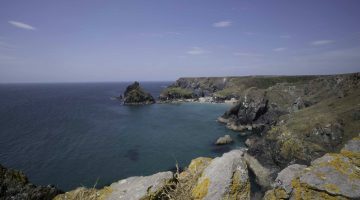 Along the exhilarating clifftop trail, there are hidden coves and wonderful harbours and new vistas around every headland. 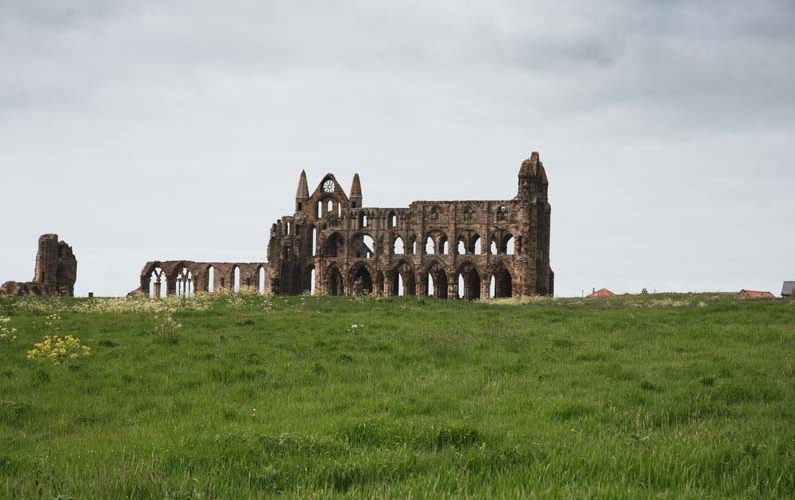 This wonderful coastal trail is steeped in the region’s rich seafaring history and includes fascinating insights into this county’s wider standing in the stunning remains of Whitby Abbey and Scarborough Castle. Setting out from the bustling seaside resort of Scarborough, head to the clifftop fortifications of the castle, then around the bay and onwards through the historic town of Whitby and the delightful old fishing villages of Robin Hood’s Bay and Staithes, before finishing at the more lively resort of Saltburn. 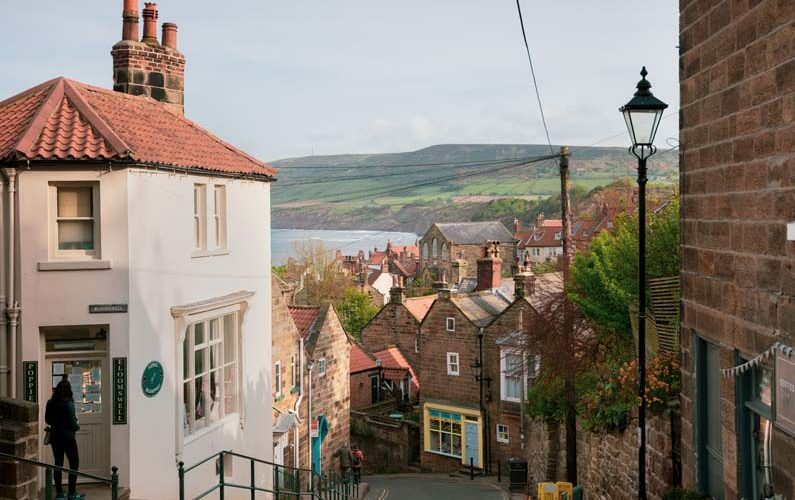 Scarborough and Whitby offer ample accommodation options for all budgets and most of the larger villages along the route like Staithes, Robin Hood’s Bay and Saltburn have several options, ranging from budget hostels to comfortable harbourside inns. This stretch of coastline has a fine selection of coastal inns and taverns to explore: The Cod & Lobster at Staithes, the Guns Bar at Saltburn and the Whitby Brewery Tap are all highly recommended. The Discover Yorkshire Coast website www.discoveryorkshirecoast.com/where-to-stay has plenty of great suggestions around Whitby. From Leeds Bradford airport: bus from airport to Leeds station, then hourly train to Scarborough – 2 hrs; by car 1 hr 30 mins. From Manchester airport: hourly by train 3 hrs; by car 2 hrs 20 mins. From Newcastle airport: train via Newcastle and York – 2 hrs 30 mins; by car 2 hours. From Hull Ferry: bus transfer from ferry terminal then 2 hrs train from Hull to Scarborough; by car 1 hour 10 mins. Return flights from Saltburn via Leeds Bradford, Manchester or Newcastle. Saltburn to Leeds via Darlington on train then bus transfer to airport – 3 hours and by car 1 hour and 20 mins. Public transport to Newcastle Airport: train via Darlington and Newcastle to airport – 2 hours and by car 1hr 10 mins. Public transport to Manchester airport: train to airport via Thornaby – 3 1/2 hours and by car 2hrs 15 mins. Public transport to Hull port: train via Darlington and York, bus to near ferry + 15 min walk) 4 hrs mins and by car 2 hours. These coastal sections of the Cleveland Way are moderately challenging with some ups and downs but not overly demanding. The clifftop sections require a good head for heights and some sensible precautions in high winds. May to September is the best time for walking this route. 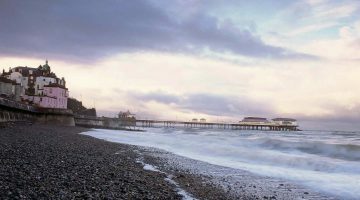 Yorkshire prides itself on the quality of its local produce and there’s no shortage of food and drink options along this stretch of coastline. 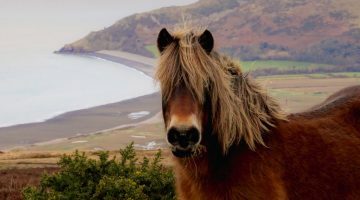 You’ll find welcoming cafes and characterful coastal pubs – all of which offer hearty food and a wide variety of local ales. The Rusty Shears Vintage Tea Shop and Gin Bar in Whitby is worth a visit, as are the Quarterdeck Café at the wonderfully named Boggle Hole and Tea, Toast and Post at Robin Hood’s Bay.